Green Lake bed and breakfast travel guide for romantic, historic and adventure b&b's. 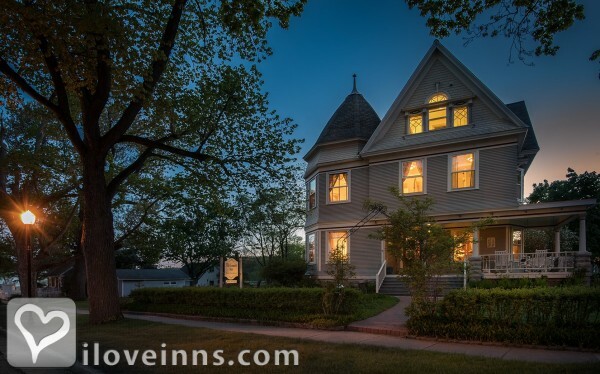 Browse through the iLoveInns.com database of Green Lake, Wisconsin bed and breakfasts and country inns to find detailed listings that include room rates, special deals and area activities. You can click on the 'check rates and availability' button to contact the innkeeper. Green Lake is considered as a resort cities in the state of Wisconsin. Its peaceful environment attracts couples for romantic getaways. It is the lake itself that contributes much to the beauty of the city. Aside from being a scenic sight, Green Lake offers a rich supply fish and other wildlife. Other activities that can be done at the lake include boating and swimming. Green Lake bed and breakfast inns are located near the lake itself. By McConnell Inn.